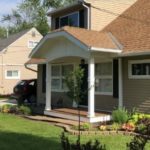 From Roofing to Residential and commercial Construction & Restoration we do it all. 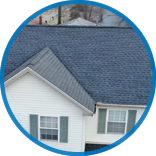 We are your advocate in restoration, or your reliable contractor for a new roof or addition, Aapex is ready to assist.Located in Medina, Ohio. Aapex specializes in roofing and we understand that the point of construction is to live a better life. Whether you need more space, or peace of mind under a new roof. 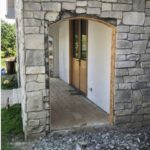 Or if you need a damaged part of your home restored after a disaster. We advocate for you and make recommendations, do the work, and leave without leaving a trace. 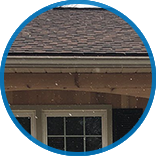 AApex Construction and Restoration specializes in roofing and is fully versed in all areas of construction… and reconstruction. 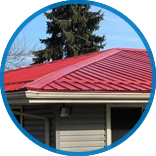 From advanced roofing systems to simple asphault roofing repair, AApex knows what to look for to maximize the value of our time up on the ladder. 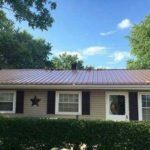 Metal Roofing not only adds style and uniqueness to your home, but is constructed to withstand the test of time… and then some. 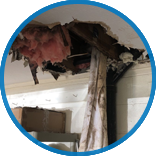 Busted pipes and leaky roofs are the worst!Call us quickly before mold sets in!With every inch photographed, we will help you communicate your needs to your insurance company. AApex works for you to maximize the value of your fire damage restoration work.With every inch photographed, we will help you communicate your needs to your insurance company. 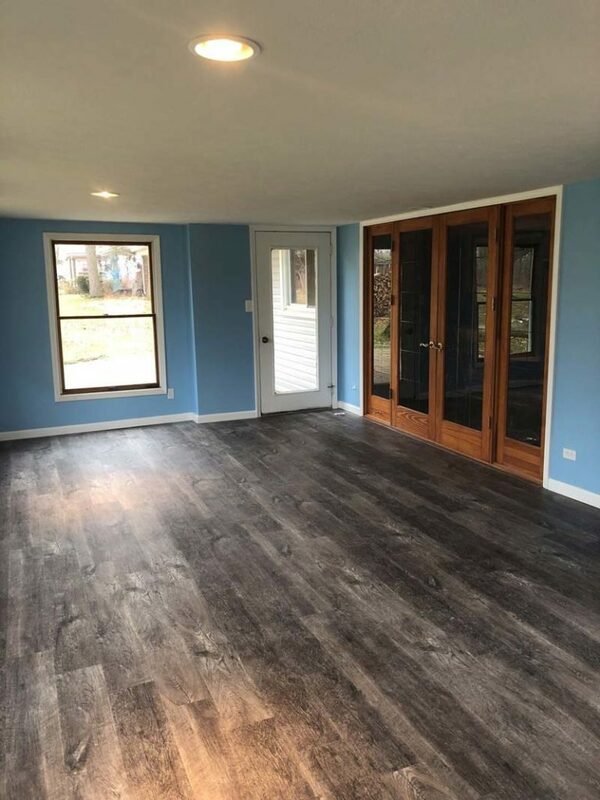 Fully Licensed and Bonded in the State of Ohio, we build additions, renovate kitchens and baths, and love to add built in storage. Click here to read a number of testimonials from our clients! Nothing these Gentlemen can’t do. Carpentry at its finest !!! Great workmanship and a crew to be proud of !!! KNOWLEDGABLE, QUALITY and PROFESSIONAL in every way possible !!! Great bunch of guys that I can be CONFIDENT to work with everytime !!! I am so glad I choose this company for the work. Their professionalism was exceptional and the reason I choose them. Once they started work it was easy to see these people knew what they were doing. Sean was only given a picture of what I wanted and rolled out the project smoothly. We are impressed and satisfied with their workmanship. 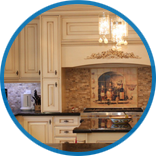 We strongly recommend Apex Construction and Restoration Company for any project that you have. They completed a thorough inspection of the project, responded to our questions and concerns and presented a proposal that demonstrated their knowledge and ability to complete the project. Our team brings decades of experience to your project, keeps a clean project area, shows up on time, and knows that the job is not done until the customer is happy.